This has been a house favourite for many years. 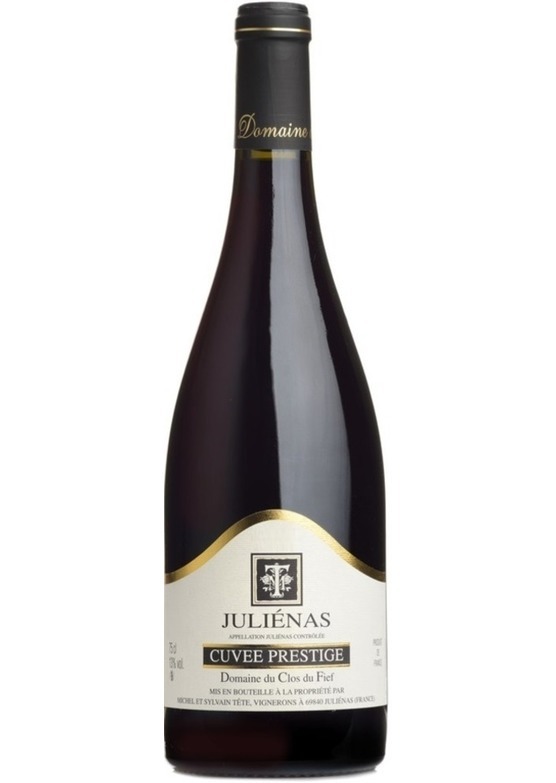 The ultimate expression of Beaujolais - big, intense, meaty, spicy and complex black fruit with layers and layers of flavour. Sylvain Tête has recently taken over the winemaking reins from his father Michel, with whom we have been working for decades. After a spell working in New Zealand, Sylvain brings a fresh approach to an already excellent range of wines. Burgundian winemaking techniques are followed here, to take these Beaujolais to a whole new level. The Red French variety that is responsible for the light and fruity wines of Beaujolais. The wines often have strong red fruit aromas along with high levels of acidity. In Beaujolais where the wines are often produced using a technic known as carbonic maceration the wines are often described as having sweet aromas such as bananas and boiled sweets. Gamay is also found in the loire where it is used as part of a blend in some of the lighter reds and rosé's of the region.